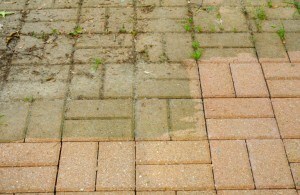 Griffith Handyman is your local handyman service company offering a full line of power washing services. 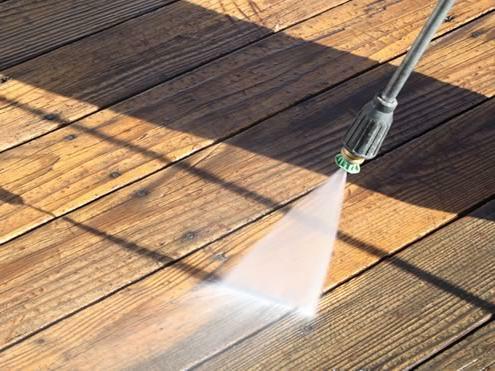 Griffith handyman offers power washing services in all of, Morris county, Passaic county, Bergen county, Essex county, Sussex County, Union County and Hudson County in New Jersey. We understand that our customers live within certain budgets. 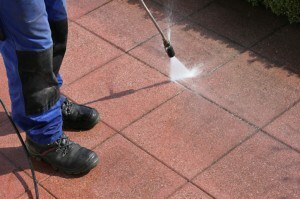 That’s why we work with them to develop a cleaning plan based on their needs and budget. 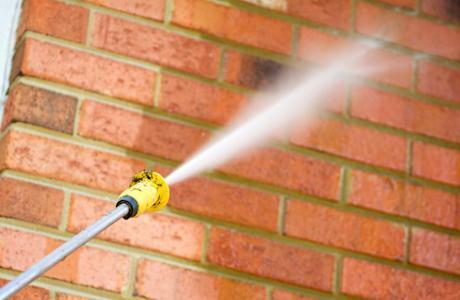 When performing our power washing services we prefer to use a soft approach so as to not damage the surface being cleaned. We do not use high pressure unless it is totally necessary for the project. 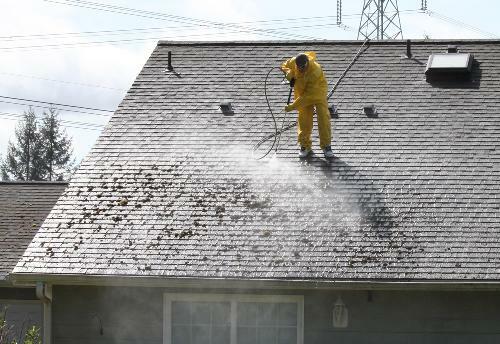 Griffith Handyman has the capabilities to perform both hot power washing and cold power washing. 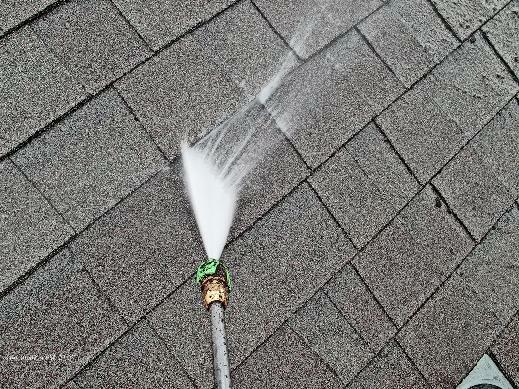 We also have the capabilities to bring our own water if needed. At Griffith Construction, Inc. (Griffith Handyman), we strive to continually improve our service by keeping up with the latest changes in the construction industry. 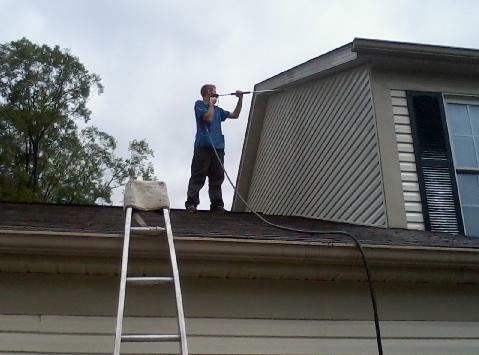 Call us at 973-831-6102 to discover the Griffith Construction, Inc. (Griffith Handyman) difference.